Luther: Will You Be Watching The Second Episode Tonight? Last week's episode of Luther was terrifying (we've been checking under our beds all week), so we're bracing ourselves for tonight's show. Will you be watching? 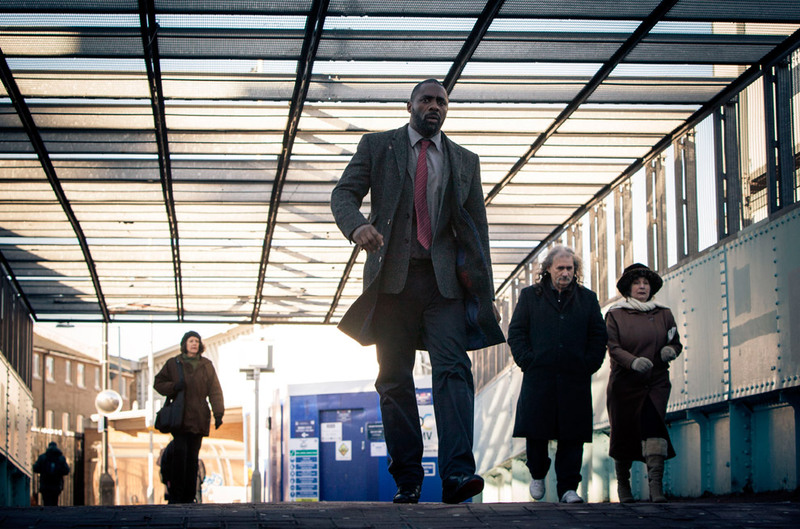 Although the general premise is that of a psychological crime drama, Luther is unlike anything you’ll have seen before. Some of the scenes and ideas are so ridiculous that they’re bordering on comic book – but it works. DCI Luther is a good guy but he’s not afraid to rough people up to get what he wants – many criminals have died on his watch. In the first episode, Luther returns to investigate a twisted fetishist who is murdering women using the copycat methods used in an unsolved case from the 1980s. A word of warning: the opening scene is creeepy. The woman is a genius. 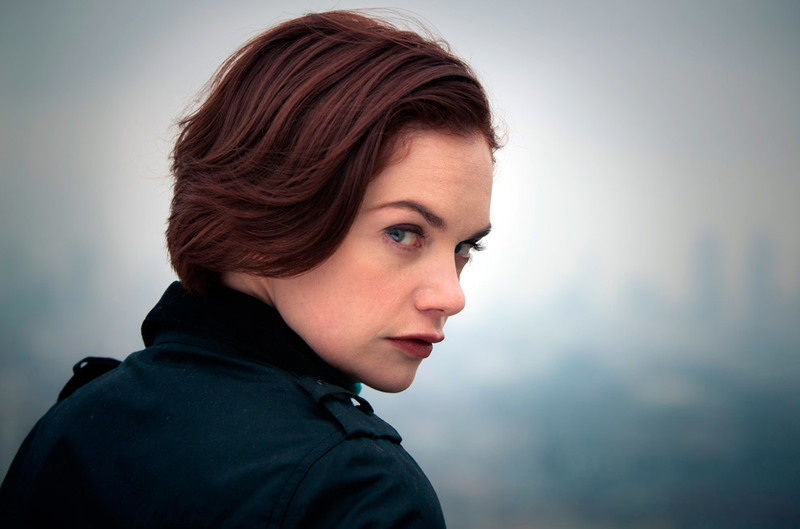 The actress plays the dangerously psychotic physicist who murdered her parents at the start of the first series. She and Luther have formed a strange friendship over the last couple of seasons and we can’t wait to see what she gets up to this time round. Luther finds romance. Hurrah. Fans of the show will know that Luther was once married, but his wife died. But now the maverick cop is ready to find love again. 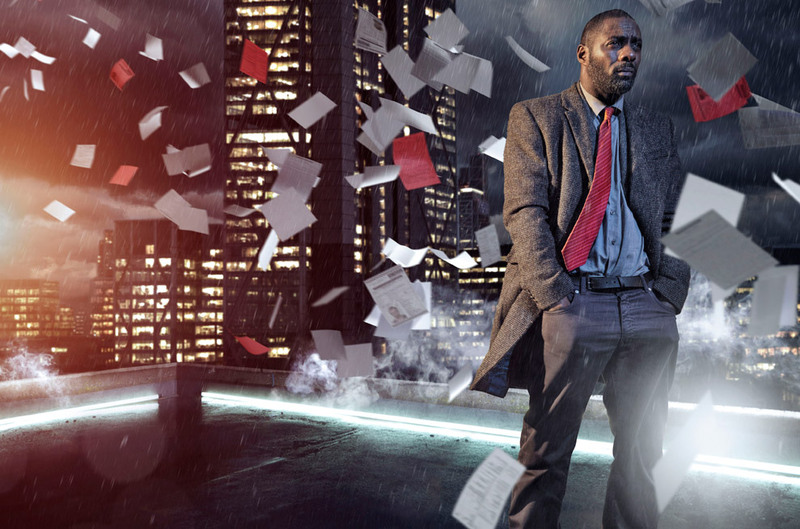 Idris said: ‘Luther can be quite a dark and gloomy character and to be in love is good for him. I think he welcomes this relationship with open arms. It’s good to see him in love and to see him smiling and enjoying himself. It’s part of the idea of getting to know him a bit more and seeing what he’s like with a lover. In Luther’s style, things probably won’t go to plan but it certainly helps to get to know Luther a bit better.’ Sienna Guillory will play Luther’s love interest, Mary Day. 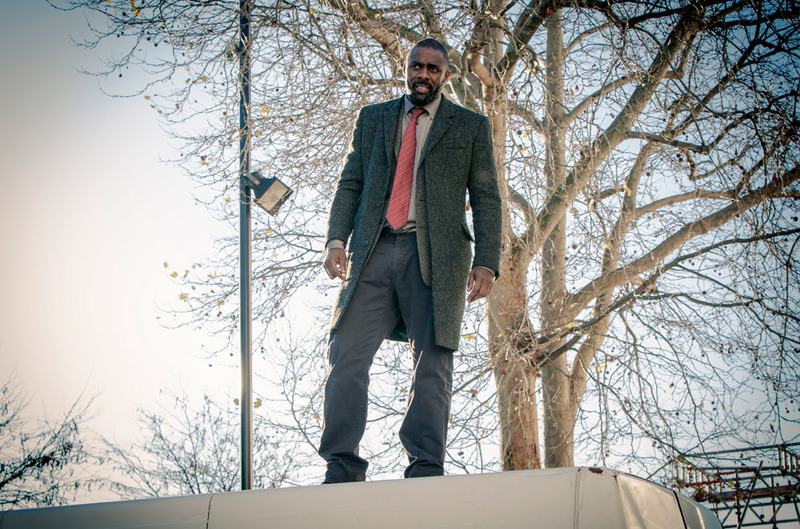 ‘If I’m honest, yeah, it might be the end of the TV show,’ Idris recently said at a press conference to promote the new series. ‘As far as another series is concerned, I don’t think we’re going to do any more.’ So expect the Luther gang to go out with a bang. The good news is that a film is on the cards. Idris revealed: ‘[Creator] Neil Cross has an idea, so we’re fleshing that out now. The development funding’s in place, but the film hasn’t been greenlit. An old-school thriller in British film hasn’t been done well for a while. The spine of it will probably come from Neil’s book “The Calling”, which starts at the beginning of who Luther is and where he comes from. It will be an origin story.’ Very exciting indeed. Luther is on Tuesdays, 9pm, BBC1.